For more than three and a half decades, the experts at Piedmont Moving Systems have been taking care of the specialized moving needs of the businesses and residents of San Jose and have earned a reputation for providing great service and professionalism. We are family-owned and operated and treat each of our customers with the personalized attention they deserve. No matter what your moving needs are, we always start with a free estimate of costs and work with you to select the best services to meet your unique requirements. Read on for more information about the extensive specialized moving options we can offer you! For the most valuable, delicate or specialized items you need to move, count on our White Glove movers to treat them with the attention and care they need. 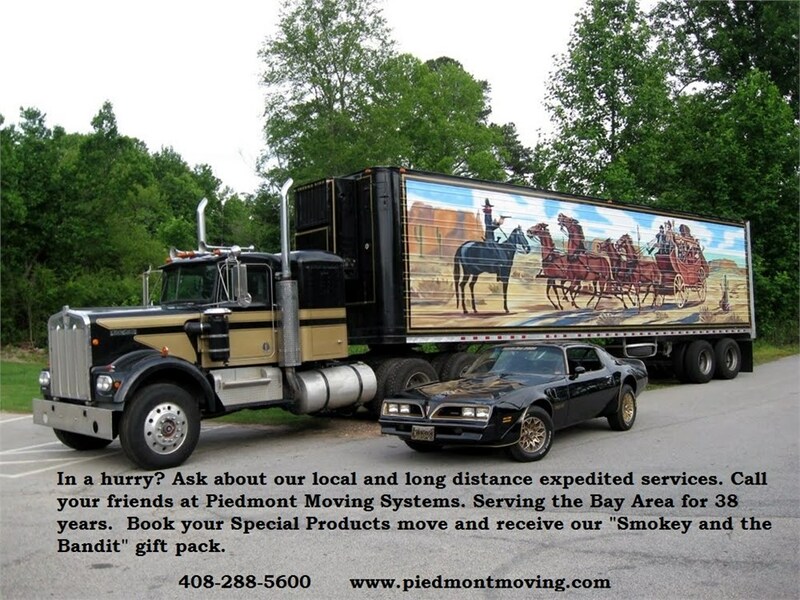 Transporting expensive, unusual and sentimental art is no problem with Piedmont! Your company employees have enough to worry about for the upcoming trade show. Don't leave them to figure out how to get the display to the convention center in one piece. From small laptops to large desktops and IT equipment, Piedmont knows how to pack it all. For all of your University and school moving needs, you can leave the heavy lifting up to the experts at Piedmont! For large, unusual, custom or extremely heavy items, our team has all the crating and rigging solutions you need to get your belongings to their new destination safely and securely. For more information about all of the services that Piedmont offers, or to get started on your next specialized relocation in San Jose, call one of our California moving experts today! You can also fill out our easy online quote form to receive a free, no-obligation estimate of moving costs.